I recently spent a couple of days in London and wanted to visit places I had never been to before. Borough Market was one of them. I have only ever heard good things about the place and people so wanted to see and experience it all for myself. "I come here because of the people behind the food. They've all got a story to tell." 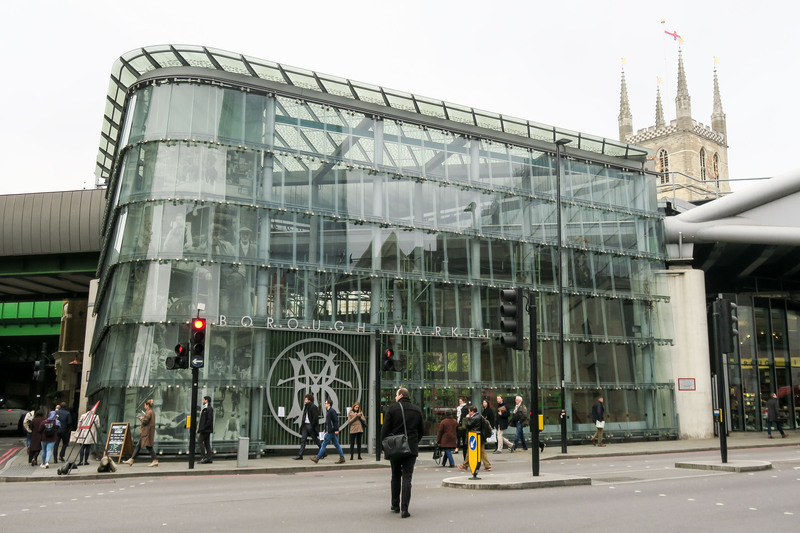 Borough Market is situated in the heart of England's capital. 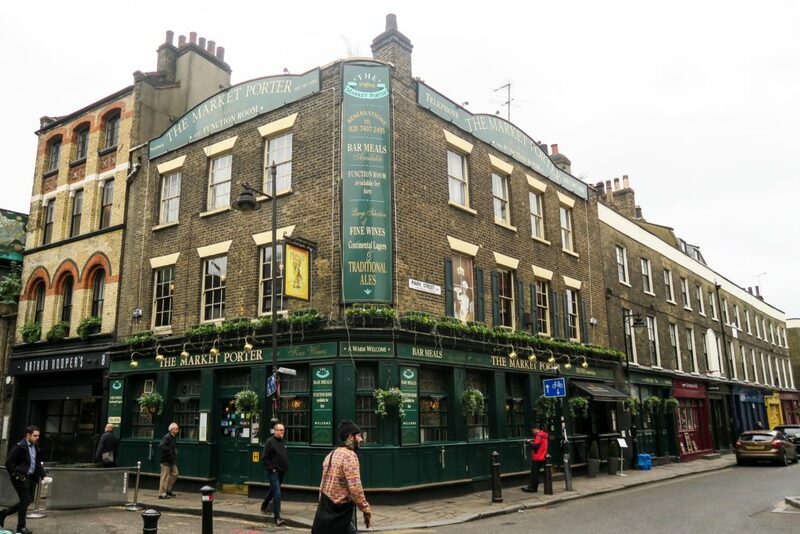 A couple of minutes walk from the London Bridge train & underground stations, it is super easy to get to. It's also very close to The Shard, the HMS Belfast and of course, London Bridge. 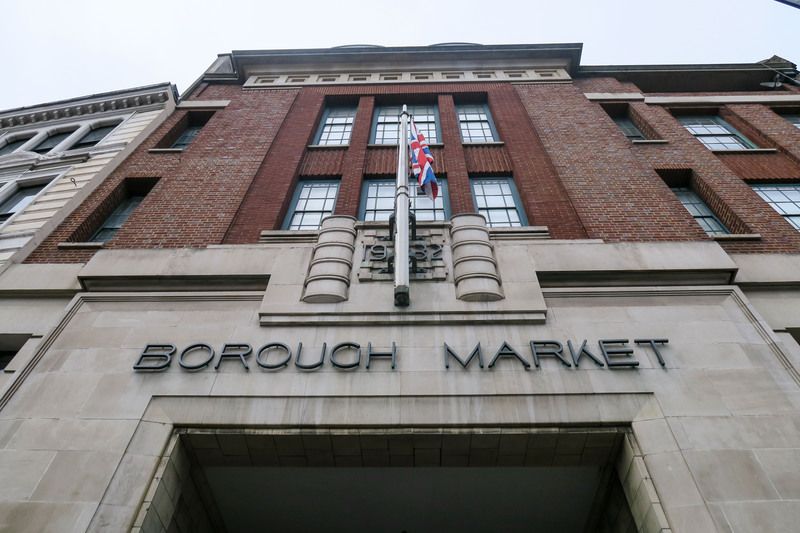 Borough Market is London's oldest food market which opened their doors around a thousand years ago - yes, I said a thousand! 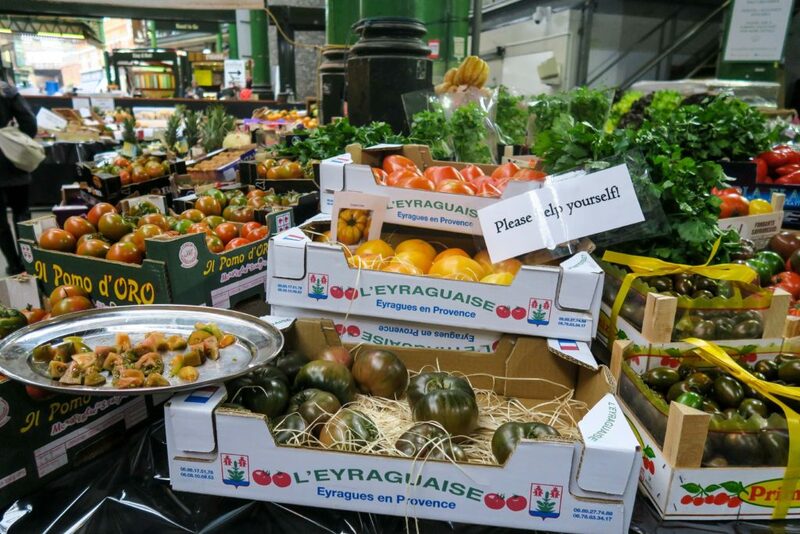 Although the market has a lot of history, the produce on sale is not old fashioned at all. 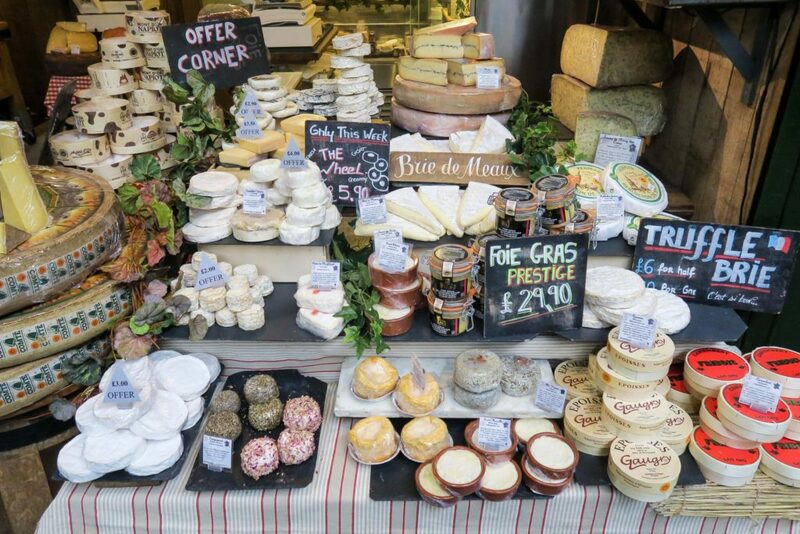 The Market keeps up to date with new & fresh vendors who can offer exceptional quality products to their customers. 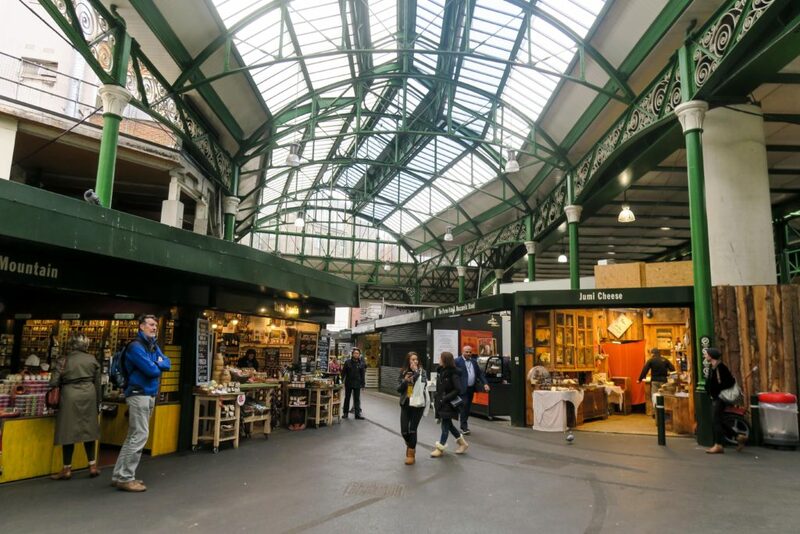 I do think this is somewhere that you see differently depending on if you're local (or at least living in London) or visiting as a tourist..
Borough Market as a Londoner (or someone who lives in the area) is a great place to come for good quality fresh food. 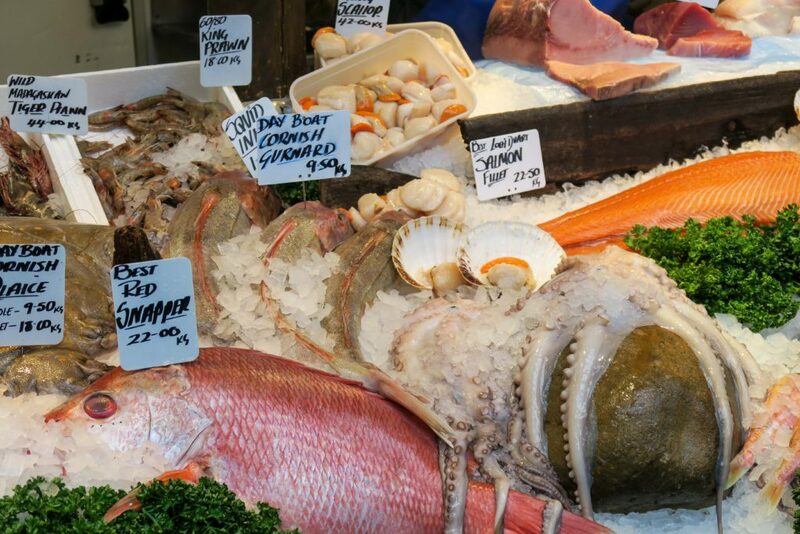 Come here to pick up anything from fresh fish to pork pies. 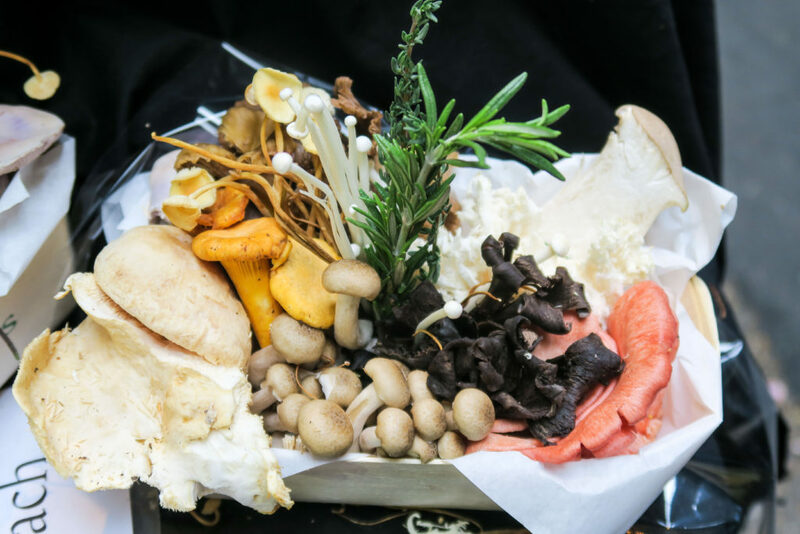 From locally grown vegetables to stinky French cheese. You can find a really good selection of special ingredients to use at home with your own recipes. 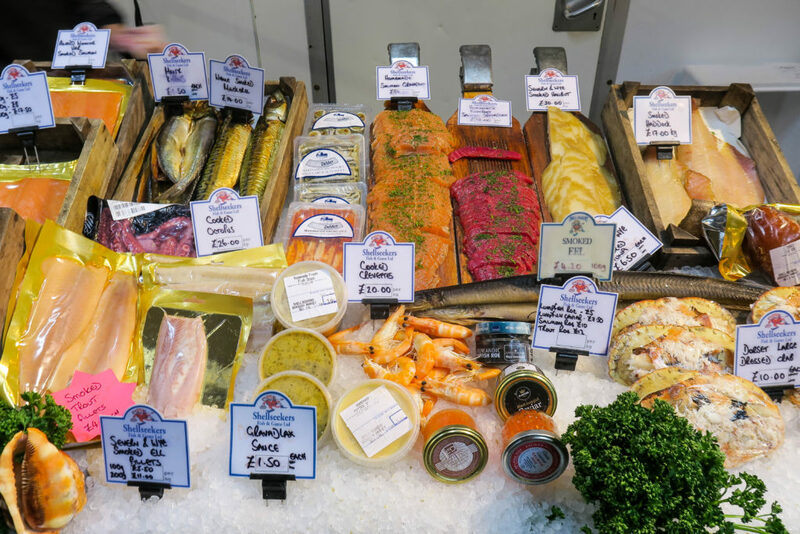 I would particularly recommend Ted's Veg for fresh fruit & vegetables, Gastronomica for Ciabatta Bread and any of the fish places for fresh Salmon, Tuna or Octopus! Yummy! 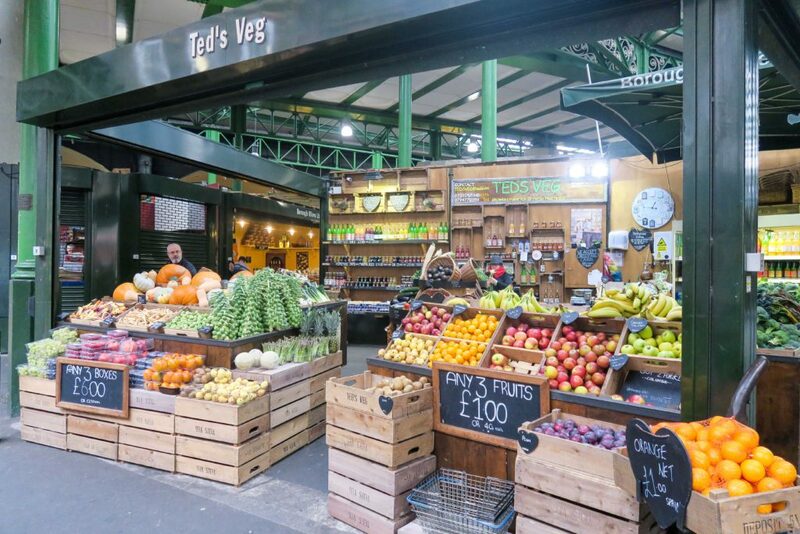 Borough Market is slightly different if you're a tourist as you're not going to buy a load of fresh fruit, veg, fish & meat to take home to cook. But, don't feel like you'll be missing out, as this means you have an excuse to eat here. Make sure you come here for lunch or dinner time as walking around the stands, you are sure to feel your belly grumble. 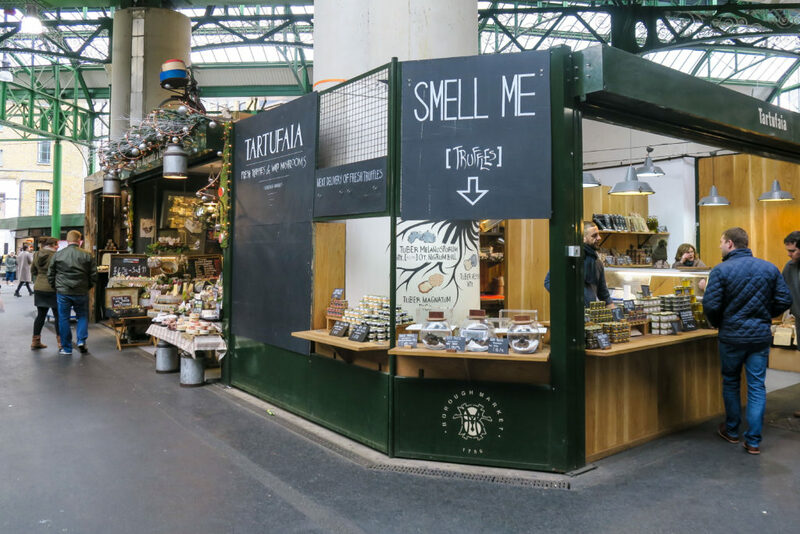 All the sights, smells and free samples will make you want to try one of everything! I went for a very delicious venison burger with a freshly squeezed fruit juice while wandering around the market stands. If meat isn't your thing, there are lots of vegetarian options too, including Balkan Bites' vegetarian pastries! 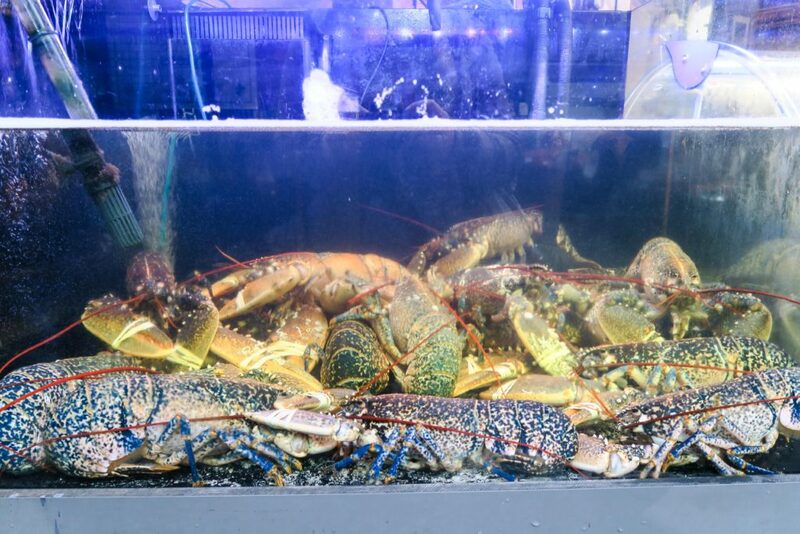 I must say, I was spoilt for choice with where to get food as everywhere has something different and unique. There is anything from Ethiopian street food to homemade cheesecake. From Mexican speciality dishes to hearty English Breakfasts. There really is something for everyone, so come with a full wallet and an empty stomach to really enjoy this place. So, now on to how to spend 1 hour in Borough Market. Make sure you spend some time wandering around. Take time to look at all the different stalls. Look at what people sell. 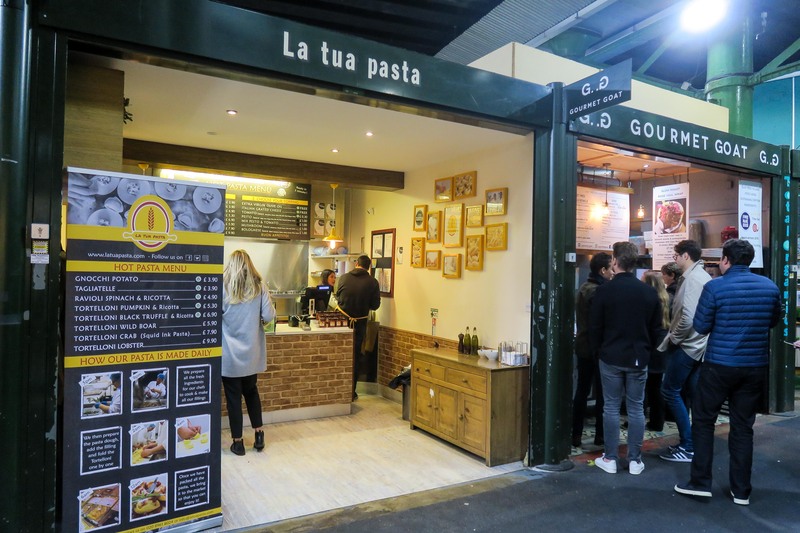 Go inside the shops, try samples, talk to the vendors. Everyone is super friendly and happy to talk to you about their products, what they would recommend and just generally have a chat. Spending some time walking around first will give you a good idea of what you want to either buy for dinner that night or eat there and then. There's nothing worse than quickly picking up something to eat, then walking past something better when you're midway through scoffing something down! Once you have picked somewhere and decided on what you're buying, you can find one of the many picnic benches and enjoy your delicious discovery. 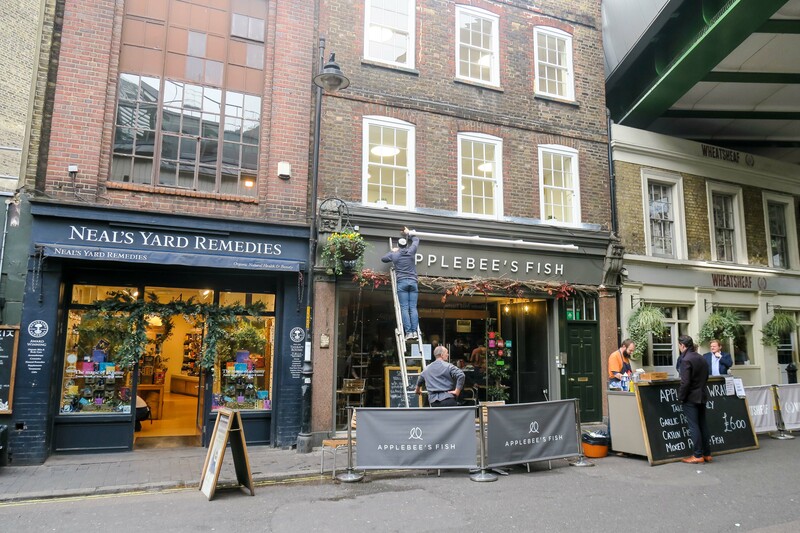 Now is the time to look around the small shops which not only sell general food items (such as fruit & veg) but also great gift ideas for the foodie in your life. 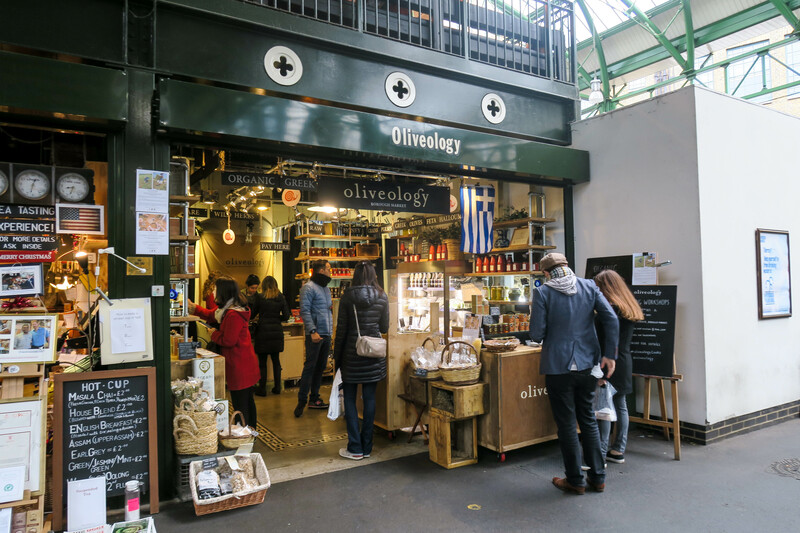 Pick up some Olives from Italy, Brie from France or Truffles from Australia to share with a loved one. Let's face it, everyone loves receiving food parcels! Especially when the quality is this good! Make sure you wander around the outside of the market. There are lots of lovely shops, restaurants, pubs, galleries, museums etc in the area which you might not see otherwise. I say this with most destinations and tourist spots. See what you have gone there to see, but also spend a little time in the surrounding areas and see the 'real' place. If you wander 2 streets back from tourist spots, you tend to see where local's eat, shop and relax. And that for me is a very special part of travelling to and exploring different places. 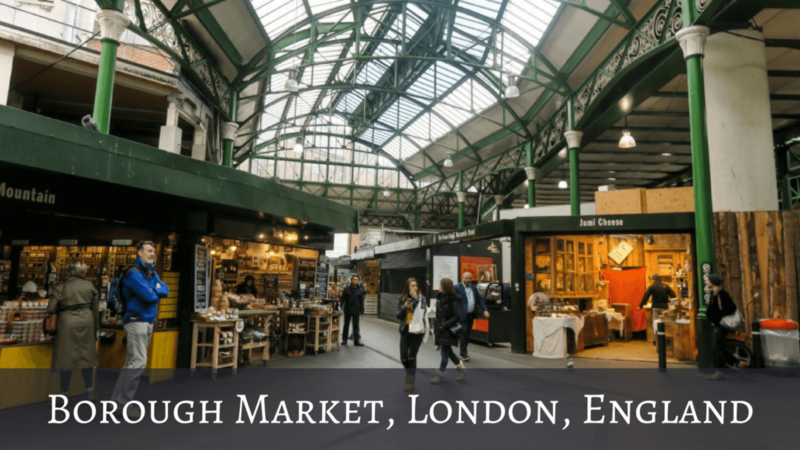 I hope you liked this guide to Borough Market, let me know in the comments what you ate or bought while there!